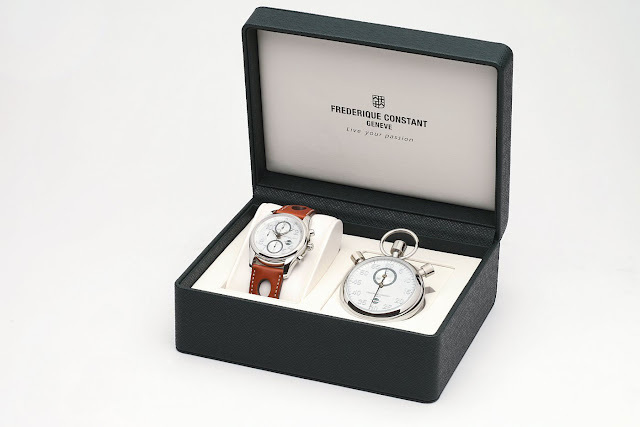 Luxury Cars and Watches - Boxfox1: The New Frédérique Constant Healey Chrono-Automatic & Stoptimer - A set of timekeepers born out of pure passion! The New Frédérique Constant Healey Chrono-Automatic & Stoptimer - A set of timekeepers born out of pure passion! handmade Stoptimer. Pure style for pure passion! 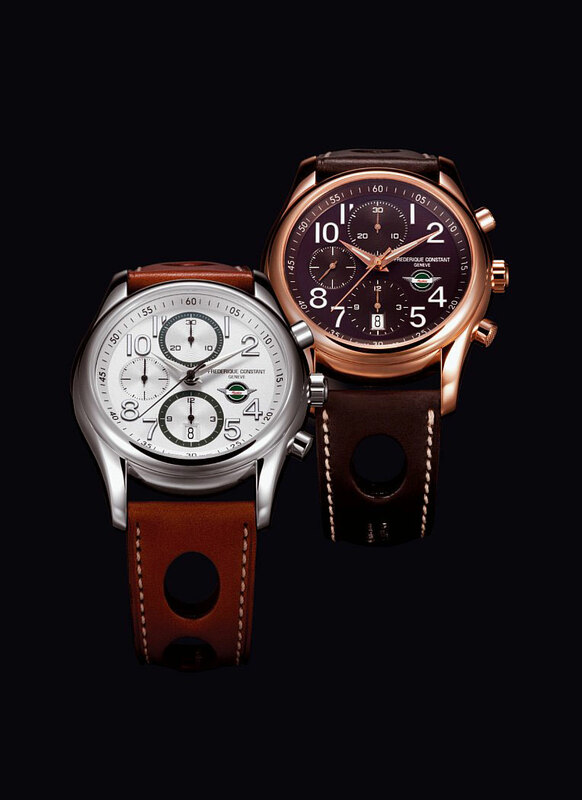 Constant introduces two new limited editions of its iconic Healey Chrono-Automatic, limited to 1’888 pieces in each version. 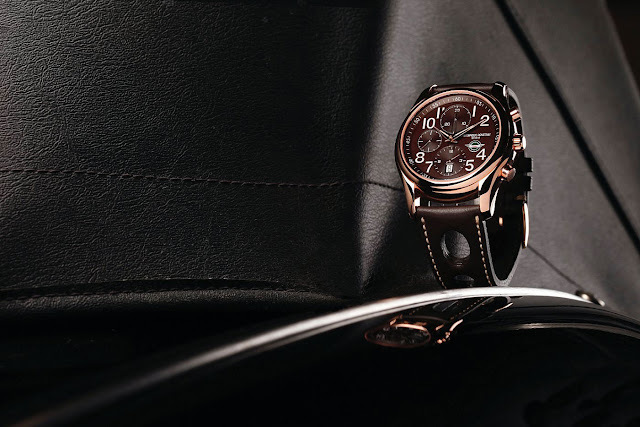 The hand-polished, rounded case with a diameter of 43mm comes in two different finishing: elegant with a rose gold plated case, chocolate dial and leather strap, and more sporty in a steel case, silver dial with green accents and brown leather strap. Kingdom, organized by The Healey Drivers Club - the world’s oldest club catering to Healey enthusiasts. The Healey Drivers Club is built around the Healey family. President Brian ‘Bic’ Healey holds as much enthusiasm for the brand as the most avid Healey owner. Originally founded in 1957, the Club meets twice a month in Devon and Cornwall. 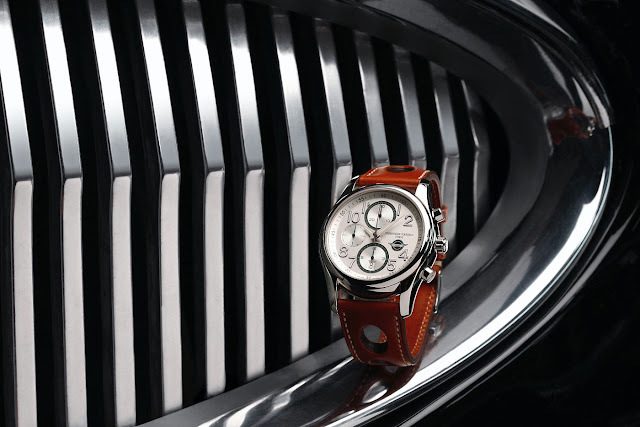 The Healey Drivers Club is the point of reference for all things Healey!